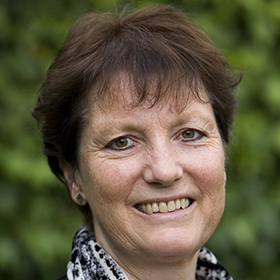 Fiona Carnie is an educationalist and writer interested in educational transformation that puts children first. Her focus is on building the democratic voice and participation of young people, teachers and parents in creating schools which will foster the skills, values and attitudes to contribute to the creation of a fairer and environmentally sustainable world. She is Director of Alternatives in Education and Adviser to the European Forum for Freedom in Education. Publications include Rebuilding our Schools from the Bottom up (Routledge 2018) and The Parent Participation Handbook (Optimus).